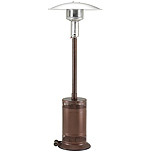 Patio Comfort outdoor infrared patio heaters are designed and crafted to bring warmth, comfort, and enjoyment to your “alfresco” dining and entertaining events. 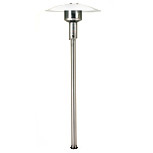 PATIO COMFORT heaters are sold through authorized independent dealers and distributors (dealer/trade inquiries welcome). Please contact us for locations near you.